We’ll get to the eyebrow incident in a moment. I write a lot about crafty stuff and decorating. I like clothes, but care more about the price tag than the fashion, so I am hardly what you’d call a fashionista. I like make-up and nail polish too, but I don’t want to pay too much for that either… So when I got the chance to go shopping at Target and pick up some E.L.F. cosmetics I definitely took it. First of all, can I just say that I love Target? 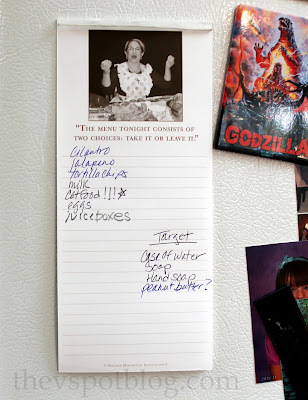 On our “grocery list” I even have an area for things I am specifically going to get at Target. 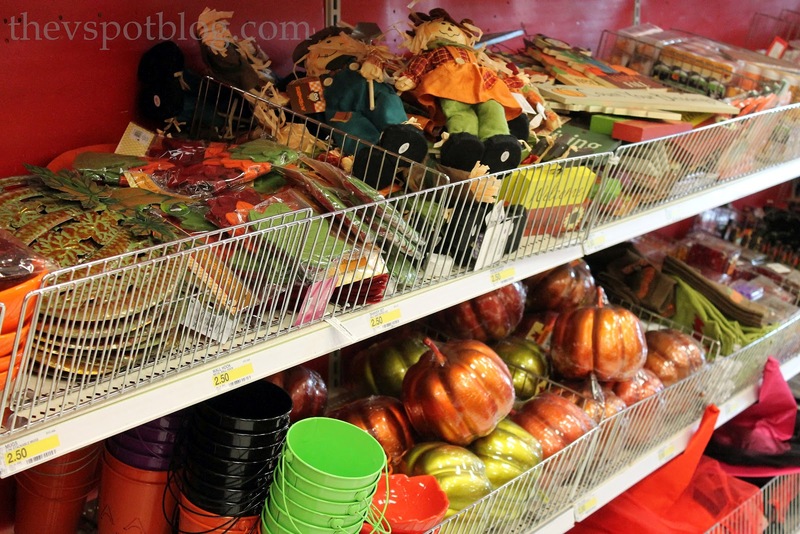 I am pretty tuned in to what the prices of the things that we buy regularly, and I know that there are definitely a few things that are a better deal at Target. The Dollar Spot. Right by the front door. It’s like tempting little kids with candy in the check out line… but for grown-ups. I picked up several things that I didn’t know I needed until I saw them. I also needed to cruise past the clothes. 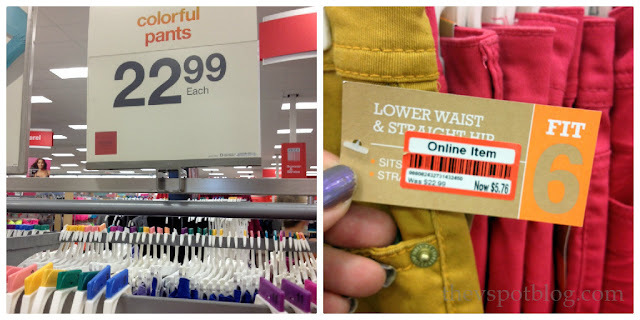 I got all excited when I saw a pair of skinny jeans in these great fall colors that was an online return and was marked down to $5.76 instead of $22.99. Even though they were technically my size, I am not built like a 12 year old boy, so they didn’t fit me. One of the best things about E.L.F. 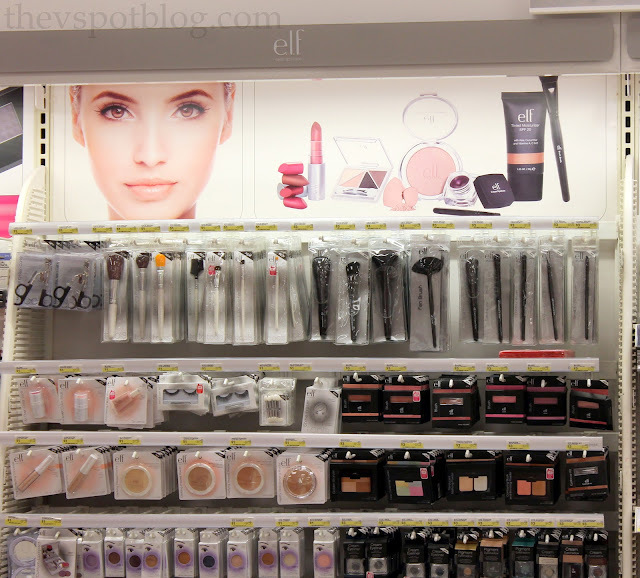 everyday cosmetics? They are sooooo affordable! It’s $1 to $5 per item. I desperately needed this eyebrow kit. I love this two step cream and setting powder. Your eyebrows frame your whole face and they get neglected a lot. And for $3 I was tickled pink to find this. Lipsticks, eyeliner and eye shadow… all at amazing prices. I don’t wear make-up everyday, but I do use sunscreen and moisturizer religiously. 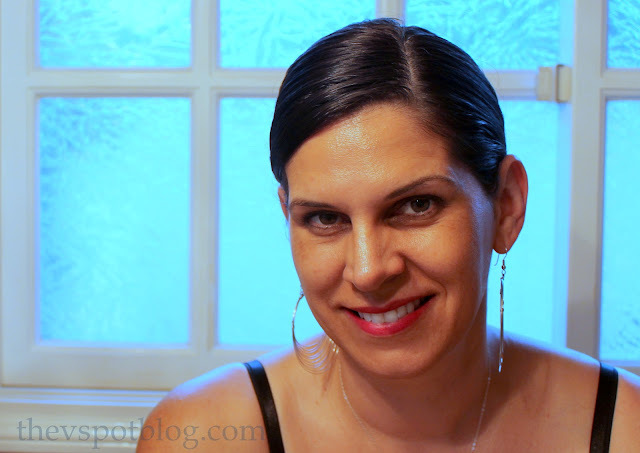 When I spotted their tinted moisturizer with SPF 20, I knew I needed to try that too. When I got home, as luck would have it, one of my good friends (who shall remain anonymous because she wasn’t wearing any make-up, but also because she majorly over-plucked her eyebrow in one area and has a big bald patch and it’s embarrassing) came over for a visit. I wanted her help in testing out my new goodies, but I immediately went to work on repairing her crazy eyebrow situation. We have the technology… we can rebuild her. Night and day, right? I’m going to have to insist that she give me her tweezers. She’s lost her DIY beauty privileges. This tinted moisturizer has an SPF of 20. I love that you rub it on, just like regular moisturizer, but it evens out your skin tone without being heavy like foundation. I also like that I don’t have to “apply it” per se, but can just rub it in and go. How is it that I have never before noticed that my skin and the paint in my bathroom are the same color…? And yes… two snaps up for the nail polish too. I love it when something is a great deal and a great product! You can learn more about E.L.F. cosmetics on their website, and if you follow them on Twitter and like them on Facebook too! If you want to see more of my Target/E.L.F. shopping trip you can click here to see the album on Google+. We are finally getting a Target not far from where I live. 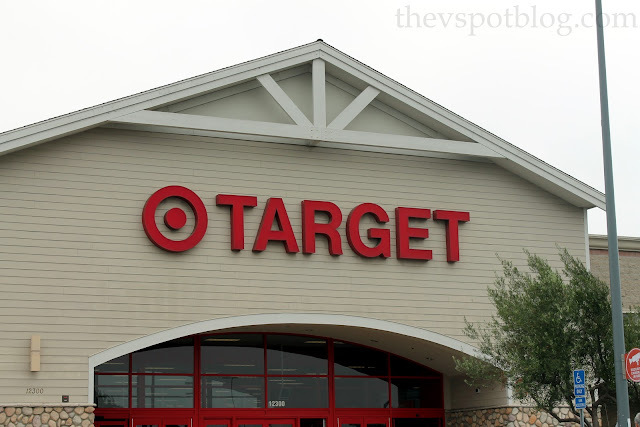 For years I have headed across the Canadian/US border to shop at Target in Washington. I have got deals that made our Canadian heads spin but what we all liked even more were the great choices we had. So many things we just couldn’t buy here. Our Target is probably still a year away though. One more Christmas without it. Sigh. 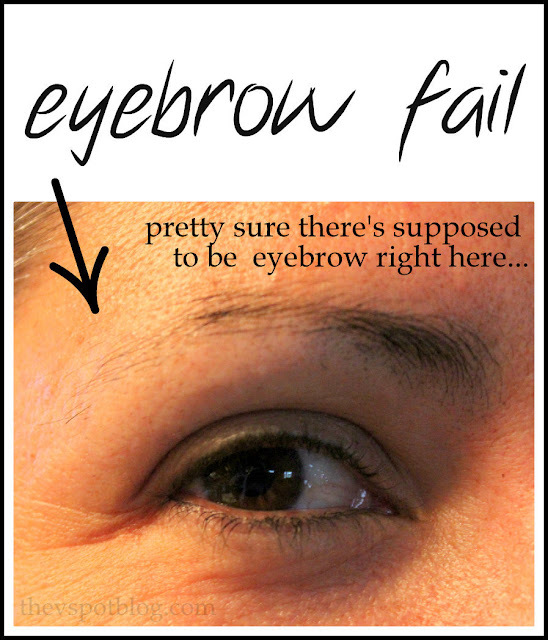 Ooops forgot the whole eyebrow debacle. Good job. Looks like some great products. I will look for them next time I am down there. Ugh. I miss target! Our closest one is a good hour away. LAME! Your style sounds a lot like mine lol! I do want to look nice, but don’t want to pay too much! I haven’t heard of the E.L.F. Cosmetics… I might have to schedule a trip to Target. Enjoyed reading! Can’t wait to read more, Vivienne! I love when I find great deals. 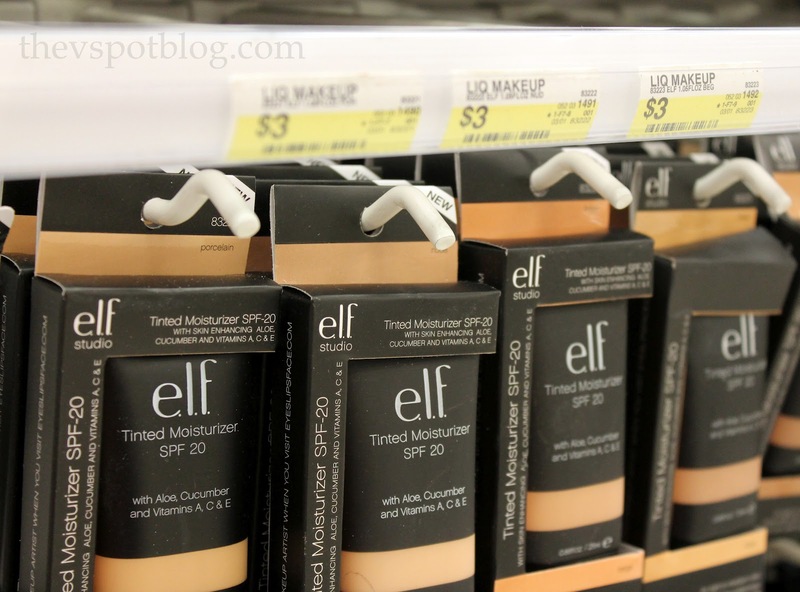 I use some of ELF’s makeup too and it’s pretty good. You look beautiful. You just reminded me that I need to go to Target today, thanks! You look beautiful, and so does your anonymous friend’s eye. I’m soooooooooooo anxious for our Target to open – yes we’re finally getting Target in Canada and mine is due to open next spring. It will be walking distance from my house. How dangerous is that???? 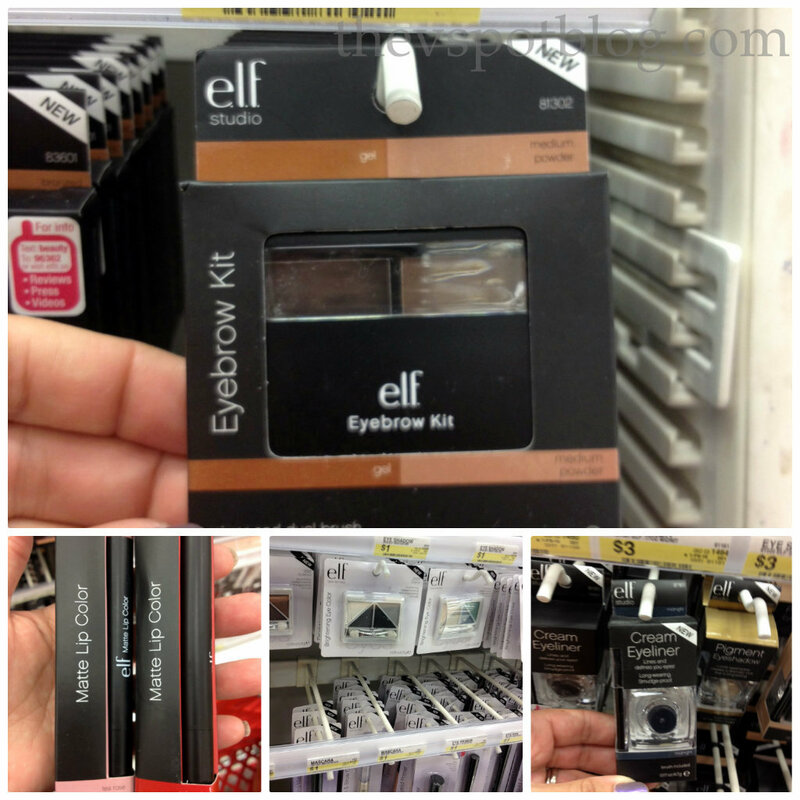 I love ELF cosmetics but haven’t shopped for any in a while and had no idea they had that great eyebrow stuff! I’m going to have to go check it out! Thanks! I’ve been looking for tinted moisturizer! I love ELF, gonna have to get that. 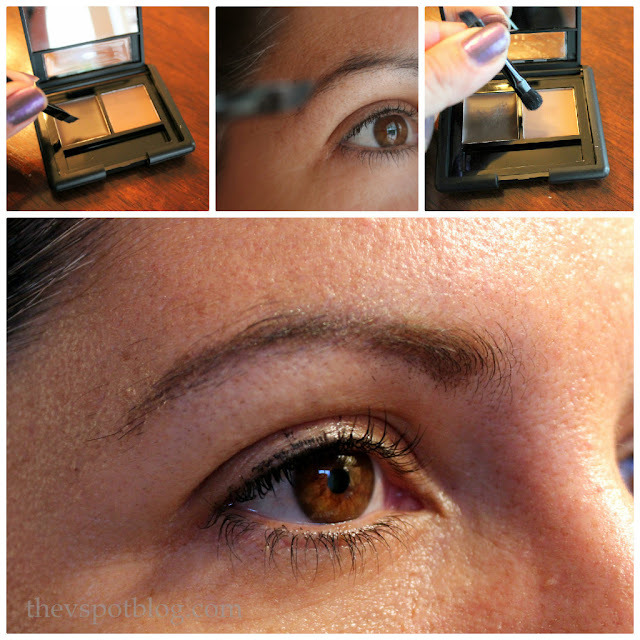 Phew – eyebrow disaster averted… Nice post Viv – great information! Good job fixing that mangled eyebrow! It looks great now. I am a Target fanatic. I’ll have to check out this makeup line next time I’m there! The brows look great now. And I love that nail polish shade too. Great job! 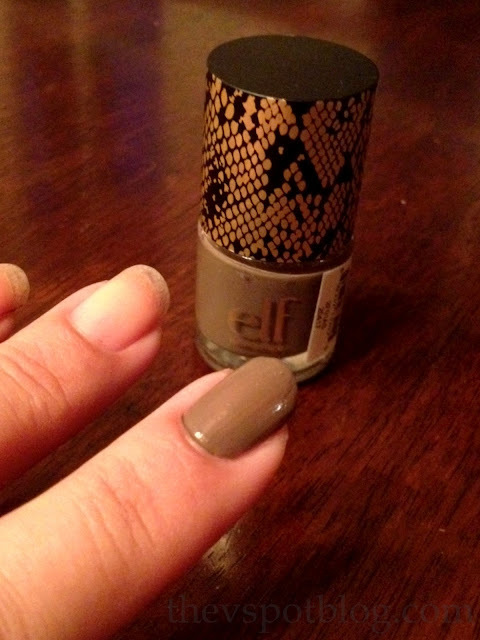 I love e.l.f. and am so glad it’s at Target now! Gorgeous! Love Target and I just picked up some elf nail polish. Will have to try your color next time! Your “anonymous” friend looks sooo much better!! Her poor eyebrow. She must have stress issues! The same thing happened to me, I so feel for your friend! I used individual false eye lashes, I glued those suckers on for weeks! Haha! Her poor eyebrow! You did a great job of repairing it!